In this new restoration of the iconic New Queer Cinema classic, Derek Jarman offers a postmodern take on Christopher Marlowe’s Elizabethan drama. 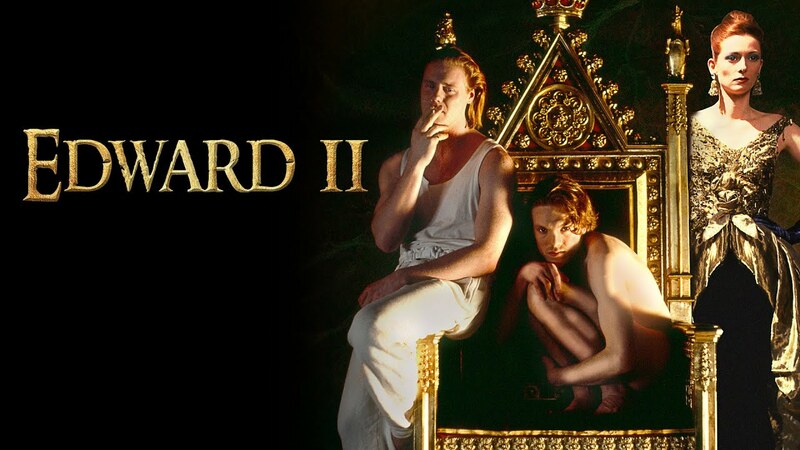 Pleasure-seeking King Edward II sets the stage for a palace revolt by taking as a lover the ambitious Piers Gaveston - who uses his favor in bed to wield political influence - sending the gay pair from the throne to a terminal torture dungeon. This landmark of gay cinema features an incredible performance from Jarman muse and Oscar-winner Tilda Swinton (Michael Clayton) as Edward's spurned Queen Isabella and a rare film appearance by singer Annie Lennox.